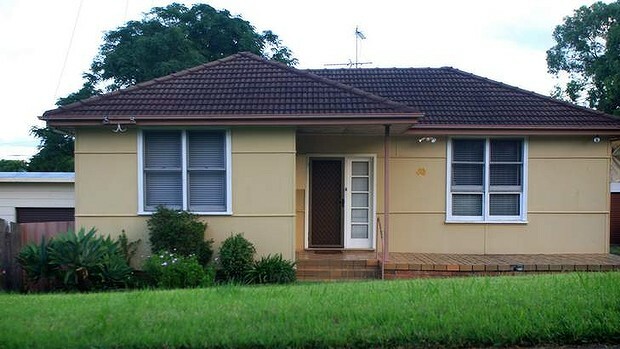 Two out of three homes in Australia built between World War II and the early 1980s still contain asbestos and building unions will launch a campaign in Sydney on Wednesday demanding new laws to dispose of it. The unions will also renew a push for the creation of a federal asbestos authority. Renovators who do not realise their homes contain asbestos are still being subjected to deadly exposure, the Australian Manufacturing Workers Union and the Construction, Forestry, Mining and Energy Union say. Australia was the biggest user of asbestos between the 1950s and 1980s, and as a result it now has the highest incidence of asbestos-related cancer in the world, a rate that is still rising. The national secretary of the Australian Manufacturing Workers Union, Paul Bastian, said the threat from asbestos was still a risk to the community and more needed to be done to combat its effects. ''The fact that asbestos-related disease is still killing people . . . means we really need to combat hidden traces of the deadly material in our homes and commercial buildings,'' he said. The union wants the recommendations of a government report on asbestos that was completed in June to be fully implemented and funded. An assistant secretary for the CFMEU, Lindsay Fraser, said priority needed to be given to the removal of asbestos from government and public buildings. The review in June recommended asbestos in houses built before 1987 should be labelled to alert buyers, tenants and renovators.